When it comes to home remodeling, a few changes can help breathe a new life into the entire building giving it much needed renewal and value. It is amazing how backsplash changes can help give the kitchen space a refreshed look but the materials used and how the project is done determine this. With this having been said, it is important to know that you have many options to choose from with travertine tile backsplash being one of the most suitable option to consider. Travertine is one of the unique materials that you will find in the market and there are many reasons as to why it is highly favored among many homeowners. Very few materials can beat the distinctiveness of this material. What is travertine tile backsplash? This material is a type of limestone and has stunning characteristics such as wide range of colors and unique specks. These different colors vary from each other and this allows each individual tile to look different from any other meaning you will hardly find a slab that is identical to the other. Most of the commonest colors include ivory, gold, brown and gray to name just but a few. Using these different travertine tile backsplash properly can help create a distinctive look to your sink area, becoming a lovely focal point in your kitchen. There are many unique travertine backsplash ideas that you can use to achieve great results in your kitchen. 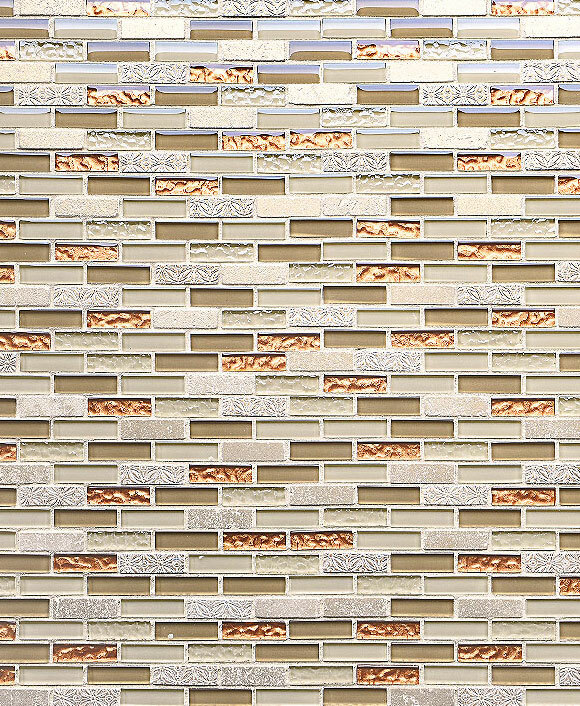 Tiles are the most commonly used and these different in texture, size, and finishes. You can therefore choose the best options for you to help bring your dreams into reality. You can create a rustic backdrop by installing the travertine tiles in an irregular way or install them particular tiles in a regular manner depending with their colors and sizes. This helps create a textured and warm accent to the living space. When installing the tiles, thick sealant is required after the installation to help fill the indentations and create a smooth surface. It is also important to know that although travertine backsplash tiles are beautiful and stunning, they are soft and therefore not considered as a suitable material for countertop installation. 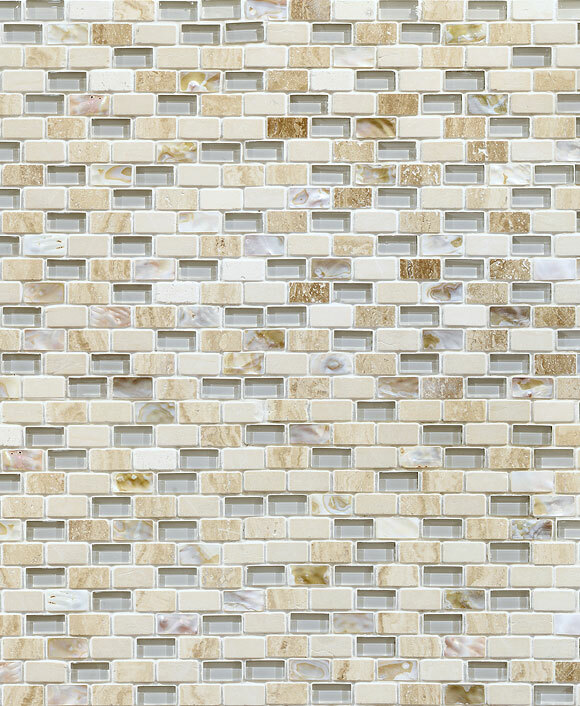 Also you can use other stone tiles to get more info about stone tile backsplash ideas. When choosing the best travertine tile backsplash ideas, it will be important to choose matching countertops and cabinet materials to create a harmonious look and feel in the room. As a naturally occurring sedimentary rock, Travertine has a number of advantages that makes it suitable for use around the sink area. One of these advantages is that it is strong, durable, and thus suitable for use in the protection of the walls. The formation process takes it through pressure that is ideal in ensuring that it strong to withstand pressure. Travertine tile backsplash is also attractive and due to the availability of the different hues, you can easily use it to make your aesthetic imaginations a reality. Its porosity also makes it easy to cut and come up with different unique finishes and sizes that you can use to design your kitchen. Travertine tile backsplash is also resistant against the common kitchen stains and its maintenance and cleaning process is hassle-free. As aforementioned, travertine tile backsplash is porous and therefore requires some attention during the cleaning and maintenance process. However, it is worth noting that the process is not tough and does not require a lot of effort, only carefulness due to its porosity. The first thing you should do is to ensure that your backsplash is cleaned regularly to avoid scum accumulation, which could cause some damages to the grout. You can clean the tiles using a mixture of warm water and mild soap such as the ones used in washing the dishes. Spray the mixture on the travertine tile backsplash and allow it to settle for a few minutes in order to soften the dirt that could be stuck on the pores. Once this is done, wipe gently with a clean, soft sponge or cloth to remove the dirt. In case there are some stubborn stains, you can use a mixture of water and baking soda applying it on the backsplash and allowing it. 3 Color glass insert travertine backsplash tile. The installation of travertine tile backsplash is easy if you are able to follow the following simple instructions. This is so no matter the style that you intend to work with but you should be willing to call for professional help in case you are not confident with the DIY process. First, you should take the measurements on the space where the backsplash is to be installed. This will help you buy the right size of tiles. You also need to buy the different tools and materials for use in the installation including thin-set mortar, tile spacers, trowel, wet tile saw, and grout. Once these materials are available, lay the travertine tiles on a level surface to come up with your desired design. One of the options is to create an accent using warm colors such as beige or golden brown surrounding then with multihued tiles or arrange different colors in a random way to come up with a beautiful design. With your design ready, prepare the thin-set based on the given instructions and then apply the thin-set on the marked wall section using a trowel. Position the tiles on the mortar moving them sideways to create a vacuum seal. Using tile spacers, make sure that the gaps between the different tiles are uniform before thin-set dries. Once you have systematically positioned and installed the travertine tile backsplash, leave it for 24 hours and then prepare the grout. Spray some water on the tiles to dampen them and then remove the spacers. Fill in the space using the grout and allow it to dry. Wipe any excess grout using a wet clothe and once the grout has cured, apply suitable sealant for travertine tiles. 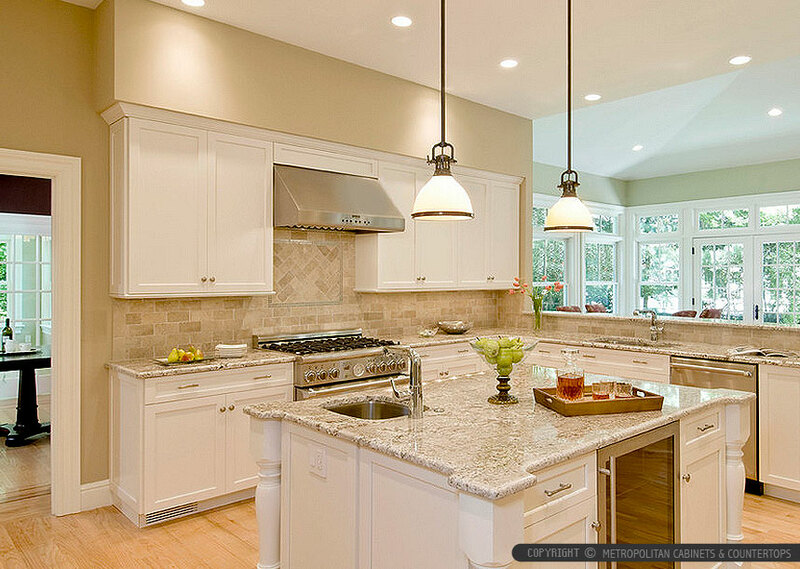 Beige Kitchen cabinets, santa cecilia granite countertop with glass mixed travertine backsplash tile. Tumbled travertine is a very unique tile that you should consider. Like tumbled marble, the tiles have an aged finish that is developed through the tumbling process, giving it antiqued edges, fissures, and pits naturally. You can use these tiles in a bucolic kitchen design, farmhouse kitchen, or Tuscan kitchen. The best thing with the tumbled travertine tiles is that they can be used in multiple ways but they give wonderful and durable results when used for backsplash installation. You can employ various ideas and designs to come up with unique results. You can install these tiles diagonally, vertically, or horizontally depending with your preference. The beauty with the tumbled tile backsplash is that you can use it to create classic and a subtle style. Sealing the tumble travertine tiles flat gives them a smooth surface that appears natural and appealing. Combining the backsplash with champagne, ivory, or taupe tumbled ceramic subway countertop tiles can give you classic beauty that you will fall in love with. Travertine tiles come in a number of sizes and colors as aforementioned. However, travertine 4×4 backsplash is the commonest measurement preferred by many homeowners. The travertine 4×4 backsplash tiles are easy to install helping to create different styles ranging from sophisticated to ancient. You can complete an elegant backsplash project using different travertine mosaic patterns, but one thing that is true with these tiles is that they are simple and of the same size. The only difference however is that they come in various colors that will help you in designing as you match them with your kitchen countertops and cabinetry. The use of travertine subways is undeniably one of the most famous methods of wainscoting for both the kitchen space and bathrooms. This style provides not only a functional characteristic to your walls but also offers a charming look and especially when allowed to run all the way to connect with the floor. With proper installation, the travertine subway backsplash can be durable and sanitary and can provide you with charm whether you are doing a new construction or remodeling an old kitchen. The secret of enjoying a stunning style in your project is however in matching the backsplash colors and designs with those of the countertop, floor tiling, and the cabinetry. When choosing the best hues, always make sure that you have taken into consideration all the different aspects involved. 3×6 Subway beige travertine backsplash tile. Travertine tiles come in various colors with the most popular among them being beige, ivory, dark brown (noce), walnut colors (dark, medium, and light), gold, and silver. The travertine tile backsplash are also available in color combinations although it is important to know that names and color variations are common in the industry. The tiles are also available in different finishes including honed, tumbled, polished and bush hammered among others. Combining the finishes is also possible depending with your preference. The exquisiteness and classiness of travertine tile backsplash can help in the creation of a modern look in the kitchen space. It is however important to select colors that blend well with cabinet and countertop colors for finer results. You can always highlight the backsplash by using low lighting in the kitchen. This entry was posted in ANTIQUED, BEIGE, BROWN, MOSAIC, SUBWAY, TRAVERTINE, TUMBLED HONED, YELLOW and tagged travertine backsplash designs, travertine subway tile, travertine subway tile backsplash, travertine tile backsplash photos, tumbled travertine subway tile.